At the age of 16, Shyam Ravichandran has done more aquatics training than most of us will do in a lifetime. He completed 12 levels of swim training in just three years and earned his lifesaving designations, including his Lifeguard certification and Junior Lifeguard instructor designation inside of two. 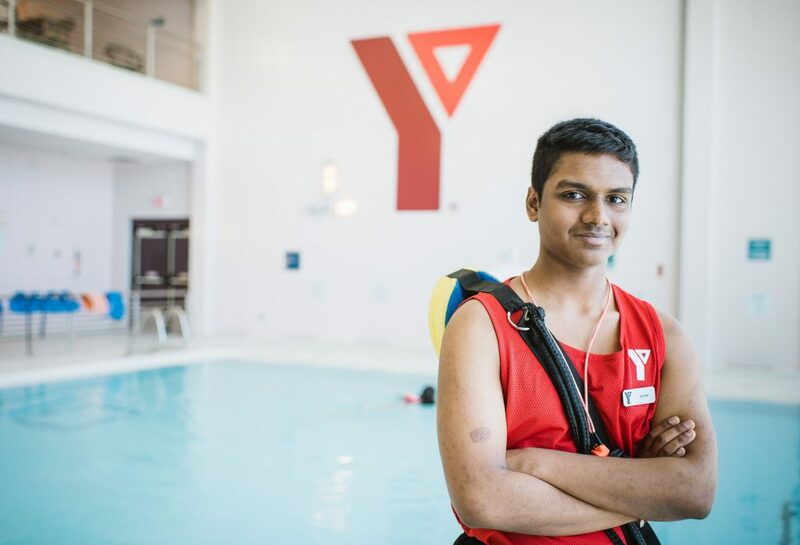 But Shyam’s love of swimming is not the result of living by the lakeside or ready access to a YMCA Calgary swimming pool. Shyam grew up a world away. After a brief time in Toronto, the Ravichandrans moved to Calgary. 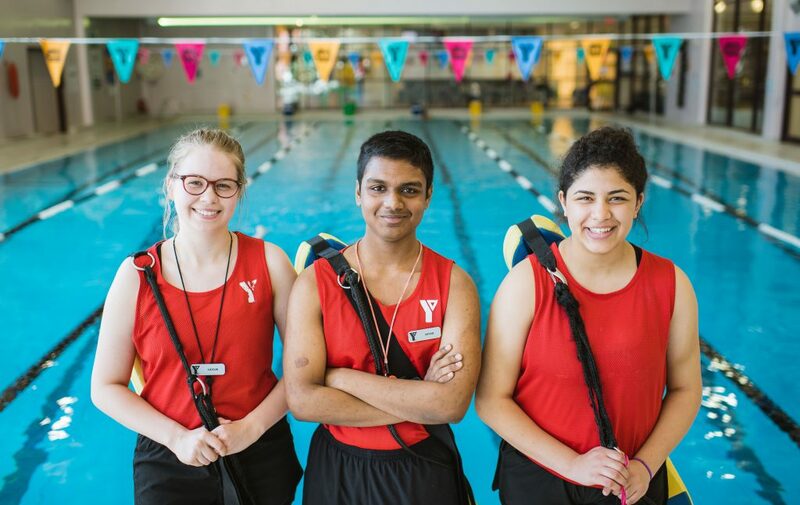 Shyam began his YMCA Calgary journey through the YMCA Achievement Program, YMAP, a stay in school leadership program for immigrant youth. Along the way, he signed up for something that he could never register for back home – swimming lessons – and found his passion. For three years straight, he burned through swim levels. Every lesson and every level was a new opportunity to succeed. 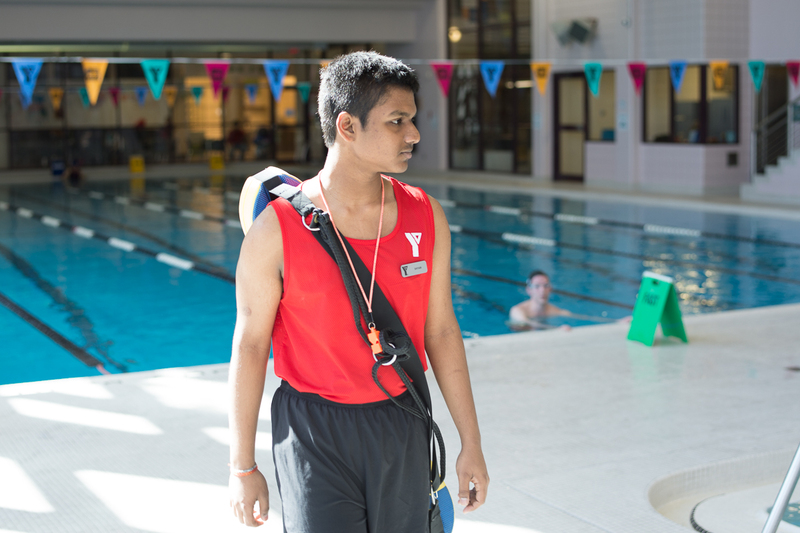 But time in the pool allowed Shyam to learn more than strokes and endurance… it helped him discover his ability to be a leader. 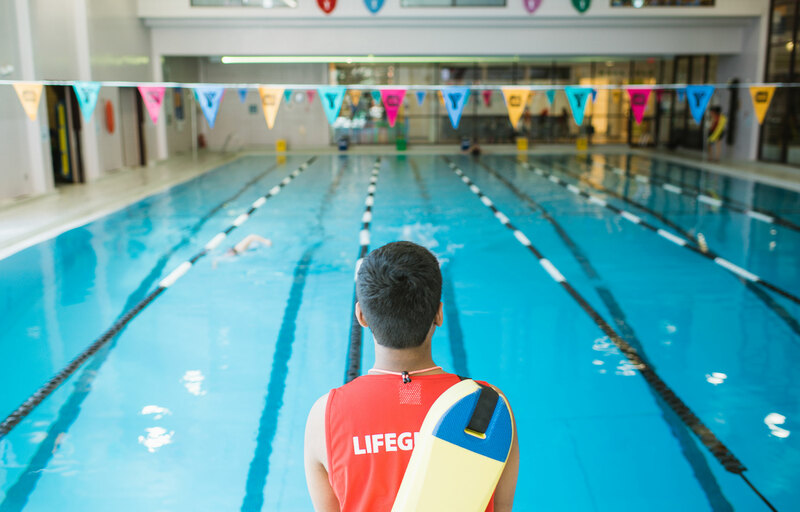 In September 2015, Shyam became a YMCA Calgary Lifeguard at the Gray Family Eau Claire YMCA and a Junior Lifeguard Club swim instructor a few months later. “I love the quality of the programs and staff. That is what inspired me. I wanted to become the teacher that my teachers were to me. I took full advantage of what the YMCA had to offer” says Shyam.